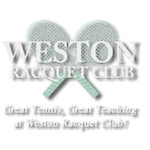 Weston Racquet Club welcomes you to become part of our tennis family and community. Our Memberships consist of individuals, families, couples, seniors, and juniors. We service communities all over Fairfield county, including but not limited to Danbury, Easton, Fairfield, New Canaan, Norwalk, Redding, Ridgefield, Trumbull, Westport, Weston and Wilton. Participation in all individual and group programs. Free same day walk on court time (summer outdoor courts only). Full use of locker room facilities with free towel service. 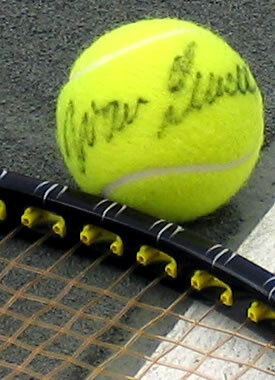 Priority booking of next season court times, clinics and private lesson instruction.